Actions speak louder than words….but taking action is a lot more fun when you add music to the mix. Just ask the crew at Educational Travel Adventures (ETA) and Believe NYC. On Sunday, May 22nd, ETA and Believe NYC will team up to support the Northern Jersey Autism Speaks Walk. They don’t just talk the talk and walk the walk…they also sing some darn good music along the way. 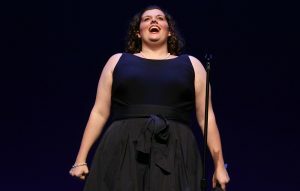 Believe NYC Artistic Director Jacque Carnahan is guaranteed to brighten up your day with her rich and lively soprano sound. 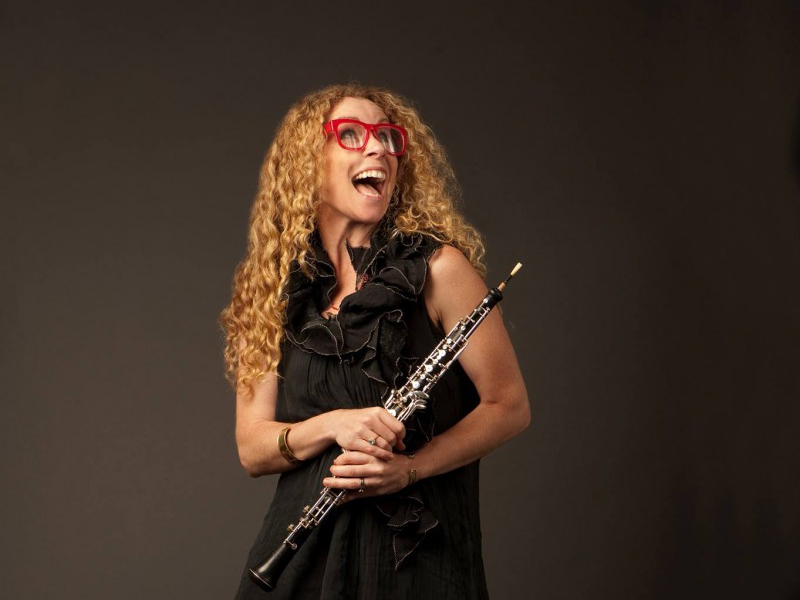 She will be joined by the accomplished Assaf Gleizner on the piano and Bjorn Ingelstam on trumpet. They will perform together on the main stage – giving you one more reason to walk for this noteworthy cause. 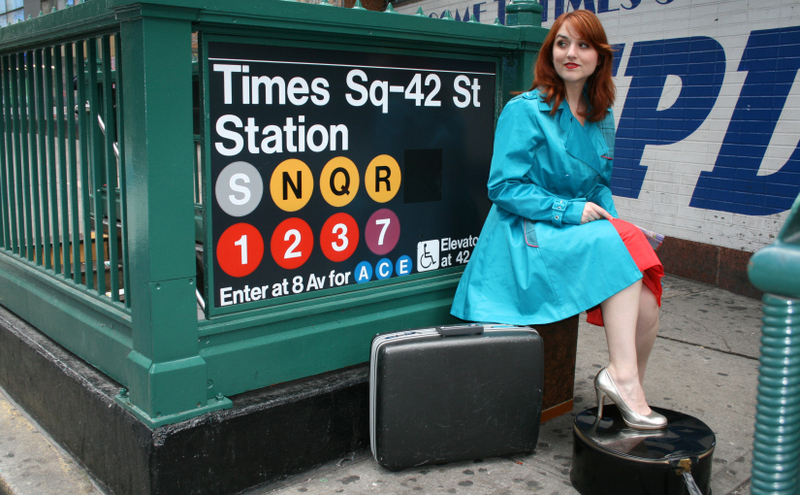 Jacque Carnahan is also heading up the Arts for Autism Benefit Concert on June 20th at the Gershwin Theater. 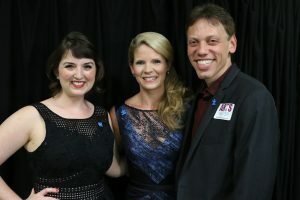 The event, hosted by…wait for it….Tony-Award Winning Star Kelli O’Hara!…will feature music from your favorite Broadway stars to raise money and awareness for Autism Speaks. Carnahan believes that music has the power to go beyond mere entertainment and can make a lasting impact on a person’s life. You can make an impact, too, by stepping up and joining them at the Arts for Autism Walk. 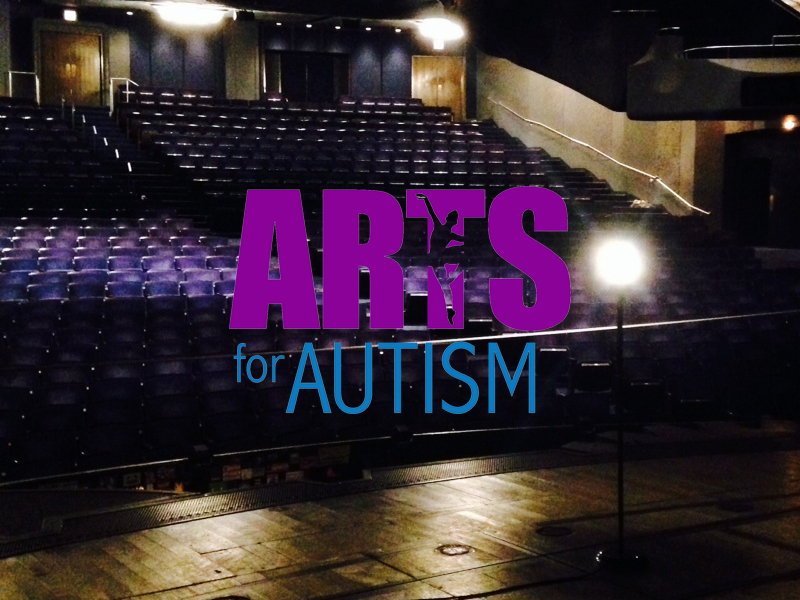 Make sure you stop by the Arts for Autism Booth to buy your tickets for the Benefit, or enter their raffle for a chance to win free tickets! The Autism Speaks Walk is the world’s largest fundraising event in the autism community. Your support can help raise awareness and money to finance new research projects and provide a wide range of services to people in the autism community and their families. Join ETA and Believe NYC from 11:00am to 1:00pm at the MetLife Stadium for a memorable performance. Step by step, note by note, help join the movement! You’re not seeing double. Emily Padgett and Erin Davie, fresh off their performances as conjoined twins Daisy and Violet in last year’s critically lauded revival of Side Show, will reunite at Arts for Autism’s Benefit Concert on June 20th. They’re living proof that two voices are better than one. While the riveting revival of Side Show opened to rave reviews in 2014, the run closed too soon. If you missed a chance to see this duo in action, now is your chance! While playing conjoined twins, Emily and Erin got…you could say…close. After all, they were attached at the hip via ultra strong magnets sewn into their costumes. But their connection goes deeper than that. 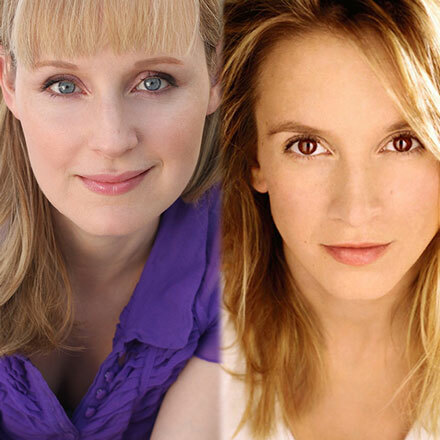 When these two Broadway stars sing, they prove that music is about more than just notes. Or as The New York Times put it, these actors exhibit “pin-you-to-your-seat vocal chops” to bring you a message that will “burrow deep into your spirit.” Padgett believes that this production made her stronger, not only for giving her a chance to carry a show, but for giving her the chance to carry a show with a trusted scene partner at her side every step of the way. Davie notes what an honor it was to work on a show with not one, but two incredibly strong female leads. She wishes there were more roles out there for women as rich and compelling as those of the Hilton twins. While they make a convincing pair of twins, Padgett and Davie are by no means identical. They both have impressive resumes in their own right. Padgett got her Broadway debut in the revival of Grease and then joined the cast of Legally Blonde. She then played Sandy on the National Tour of Grease before landing a role in Rock of Ages, where she later took on the leading role of Sherrie. Her latest project is the role of Lucy in the original Broadway production Bright Star. Davie trained at the Boston Conservatory. She got her Broadway debut with the role of Young “Little” Edie Beale in Grey Gardens. Other Broadway credits include Curtains, A Little Night Music, and The Mystery of Edwin Drood. It is tough to believe these stars hadn’t even met before their first rehearsal a few short years ago. Their different vocal styles (Padgett is known for her powerhouse belt, Davie for her classical and tender soprano) only makes their dynamic stronger. 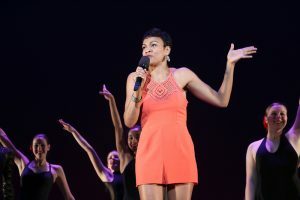 The tour-de-force ballad from Side Show “Who Will Love Me As I Am?” asks a question that we all grapple with as we come of age. Padgett and Davie explored what it means to be different – and how that makes life at once more challenging and more rewarding at the same time. Their deep understanding of perseverance and self-respect makes them all the more fitting as spokeswomen for the Arts for Autism Benefit Concert. On June 20th, they will be joining the Sandra Day O’Connor High School Choir to sing “When You Believe.” When these professionals share the spotlight, they will give you something to believe in! Get your tickets now for this one-night-only event! 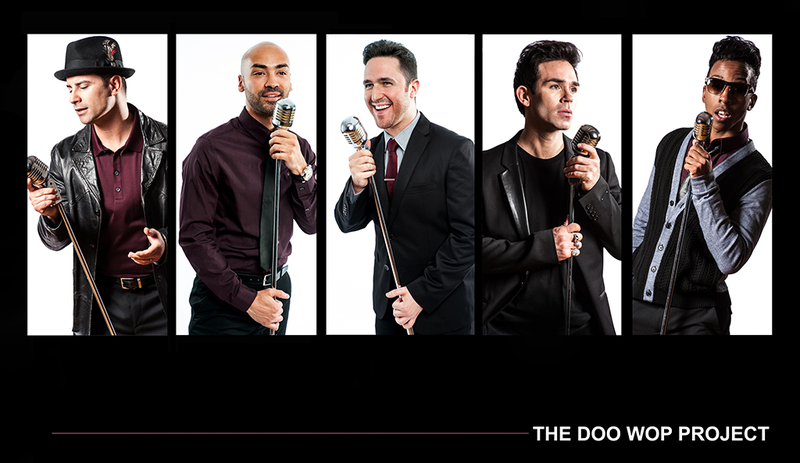 Arts for Autism is thrilled to welcome the Doo Wop Project to the stage for their first annual benefit on June 20th. When these stars from the Broadway smash hits Jersey Boys and MoTown: The Musical team up, “Oh, What a Night” it will be! Known for their tight harmonies, these triple threats take the audience on a musical journey, reimagining America’s greatest music from the 50’s to today. Their sound is as authentic as the musical icons you know and love from days past, but revitalized to bring a modern audience to its feet. 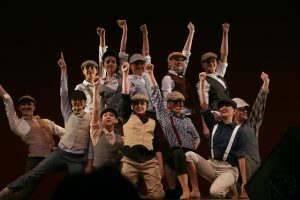 Mixing in stories and memories from backstage at Jersey Boys to growing up with Broadway dreams, the Doo Wop Project honors the classics while exciting a new generation with their doo wop flair. Before Dominic Scaglione Jr, Jevon McFerrin, Russell Fischer, John Michael Dias, Dwayne Cooper, Dominic Nolfi, and Sonny Paladino were Broadway professionals, they were developing their vocal chops while singing along to oldies on the car radio. Now they’re eager to spread their passion for music with the amazing organization, Autism Speaks. The Doo Wop Project has a long history supporting arts programming for individuals with autism. Through Music for Autism, they created interactive concerts customized for kids with autism and their families. Seeing firsthand how engaged and enthusiastic the children were was deeply gratifying. Parents were brought to tears by the power music had for their children, and for all populations, to express what mere words often can’t. Music Director Sonny Paladino writes that, “As a band we were deeply touched by this experience and we’ve always made time to help spread autism awareness.” When it came time for the Arts for Autism benefit, the band was immediately on board. Sonny Paladino will in fact be Music Directing the concert. Don’t miss a thrilling evening of music and memories with the Doo Wop Project and more! “Ooo Baby Baby” we hope you “Get Ready” for this spectacular one-night only event!